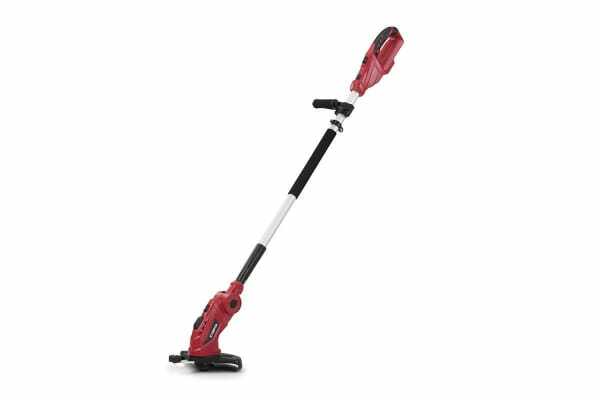 Eliminate the need for long extension cables and give your garden a golf course-worthy finish. 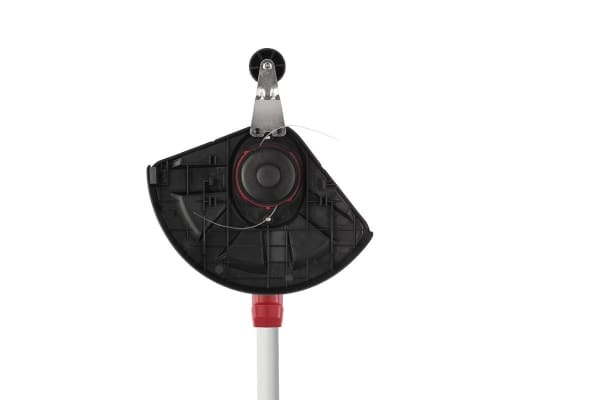 With a fully adjustable telescopic pole, additional comfort handle and two different shaft heads with adjustable angles, you’ll be surprised at how neat and precise your garden can look with such little time and effort. The Certa PowerPlus 18V Grass Trimmer is a whipper snipper with a difference, with the ability to get the spots where clunky, corded trimmers simply cannot reach. 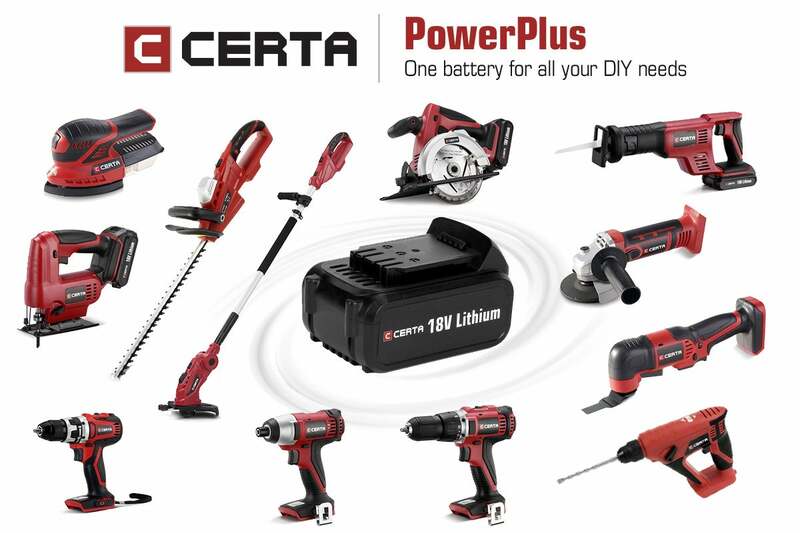 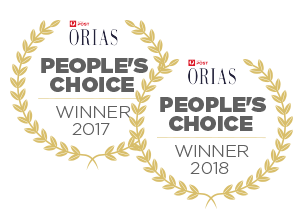 The Certa PowerPlus 18V Lithium Battery (not included) and Certa PowerPlus 18V Rapid Charger (not included) are compatible with the entire Certa Power Tool range. 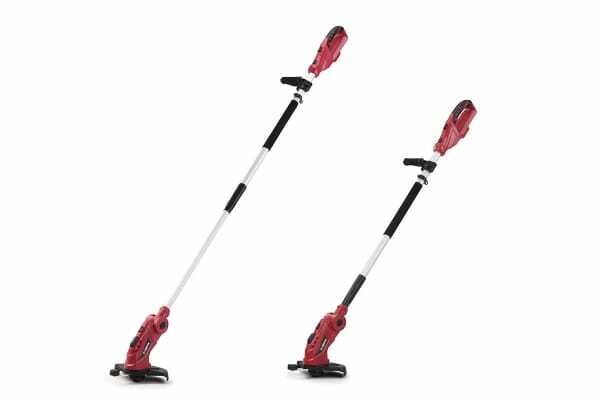 With one battery able to power the whole collection, you can seamlessly switch your battery between tools for greater convenience and efficiency.